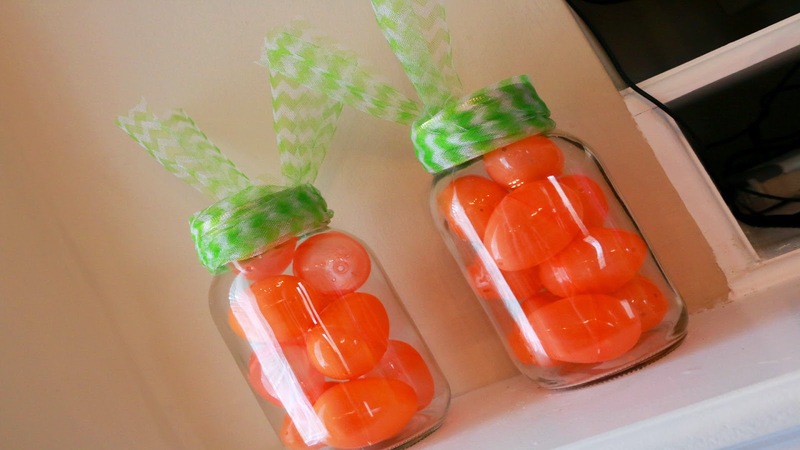 MommyCraftsAlot: DIY Easter Decor for $10 or LESS! 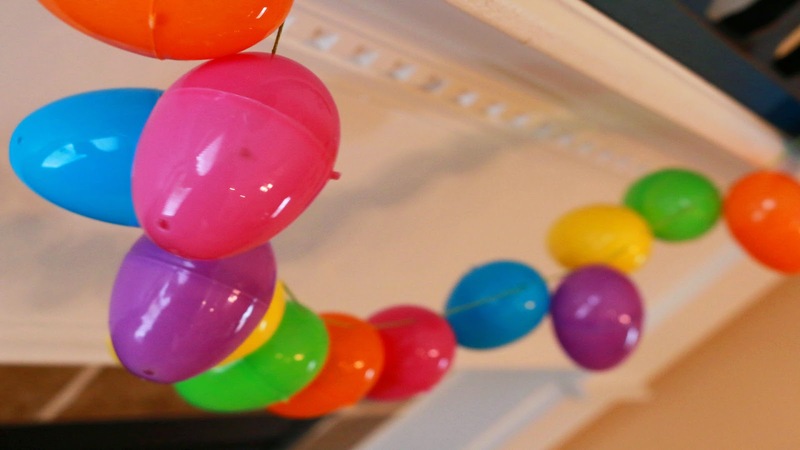 DIY Easter Decor for $10 or LESS! 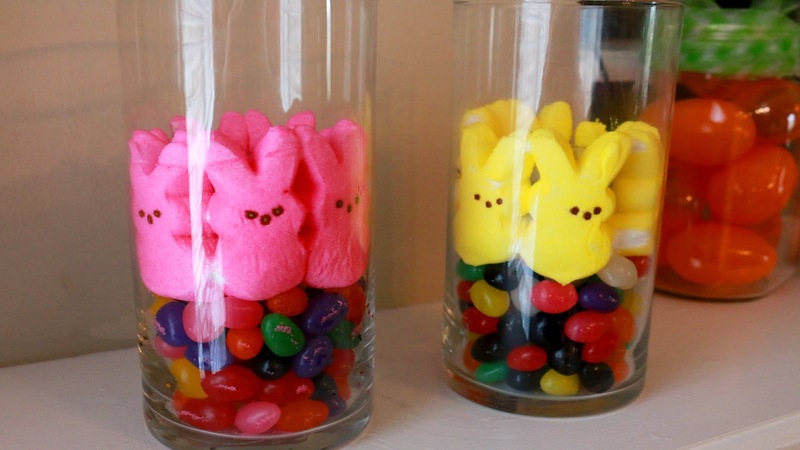 I finally finished decorating for Easter. I don't like to spend a whole lot of money on seasonal decor so DOLLAR TREE TO THE RESCUE! I always head to Dollar Tree or search through the Dollar bins at Wal-Mart and Target when it comes time to change up the mantle area for holidays. DIY WREATH made with SHOWER PUFFS!